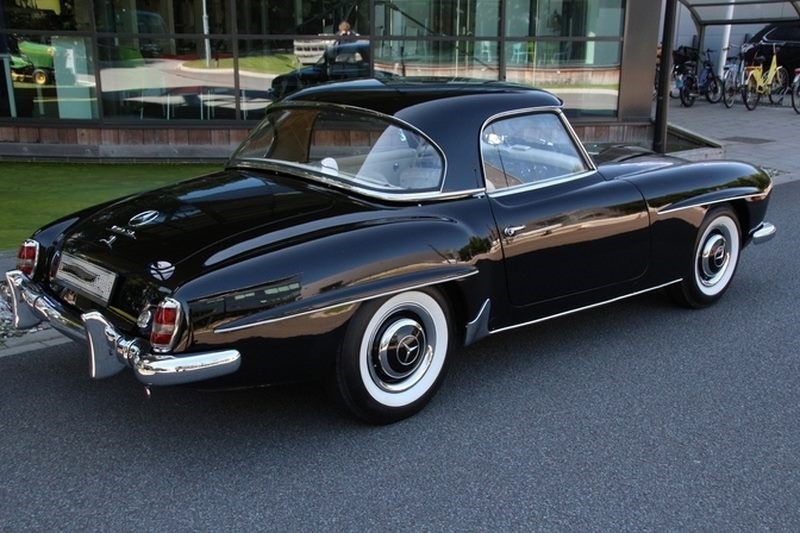 Here is an example that combines a classic and classy color combination, a restored condition with the addition of a matching factory hard top. 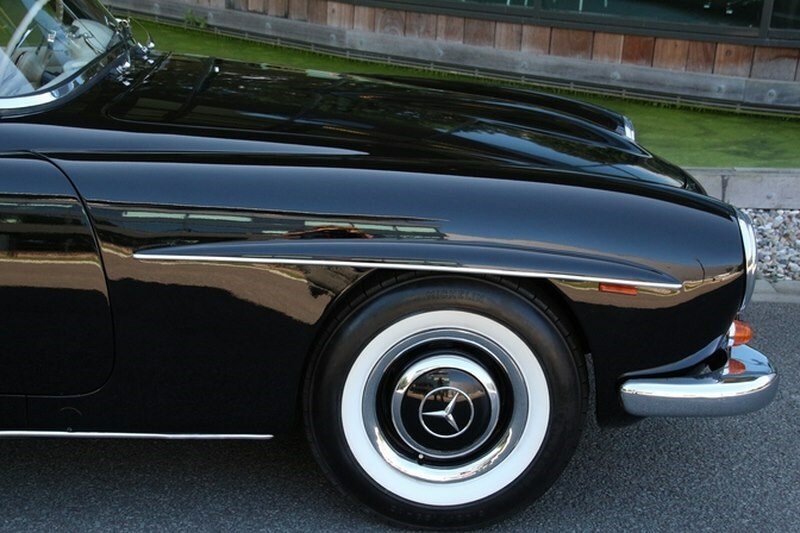 This SL is entirely original. 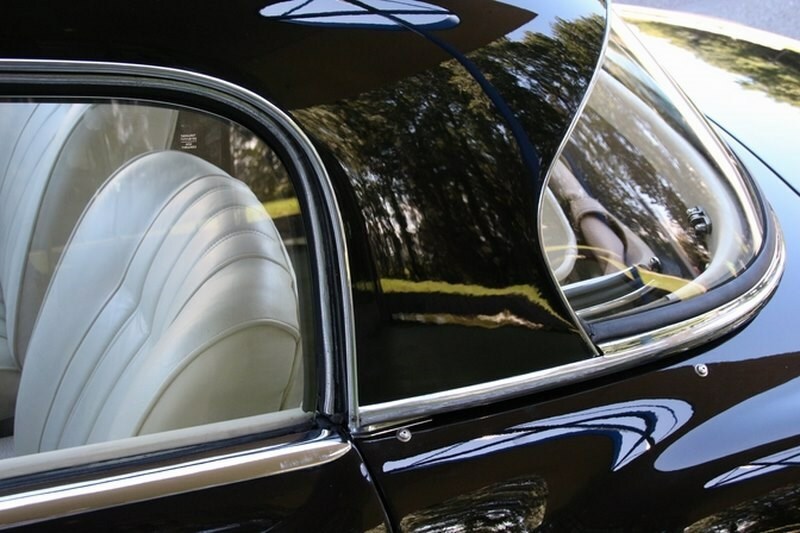 The paintwork has a fine, deep gloss that exudes the atmosphere and style of the 1950s. 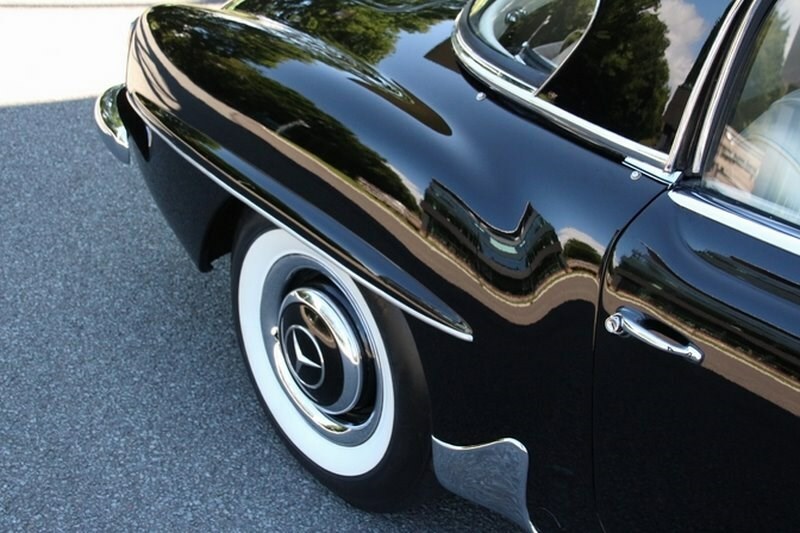 The chrome on the bumpers and rosettes is in perfect condition, shining deeply and without a dent or dinge. The doors, hood and trunk lid are aluminum, so certainly will not rust. 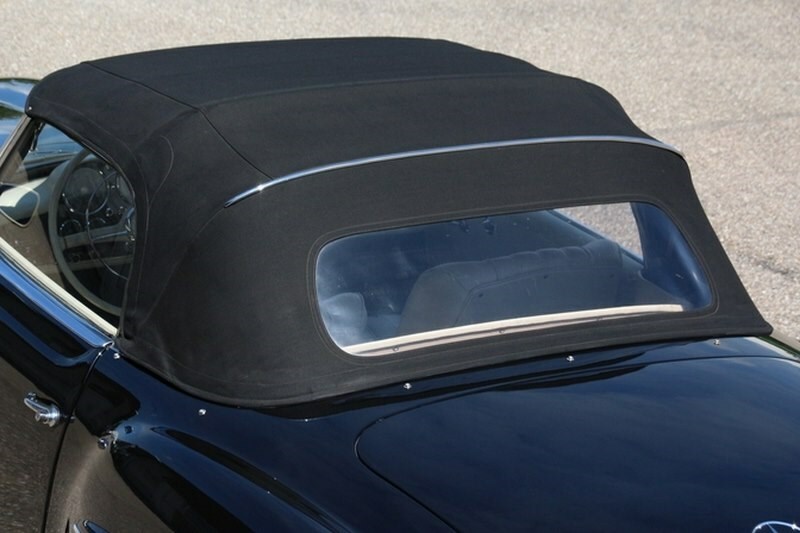 The soft top was replaced a few years back and remains like new. 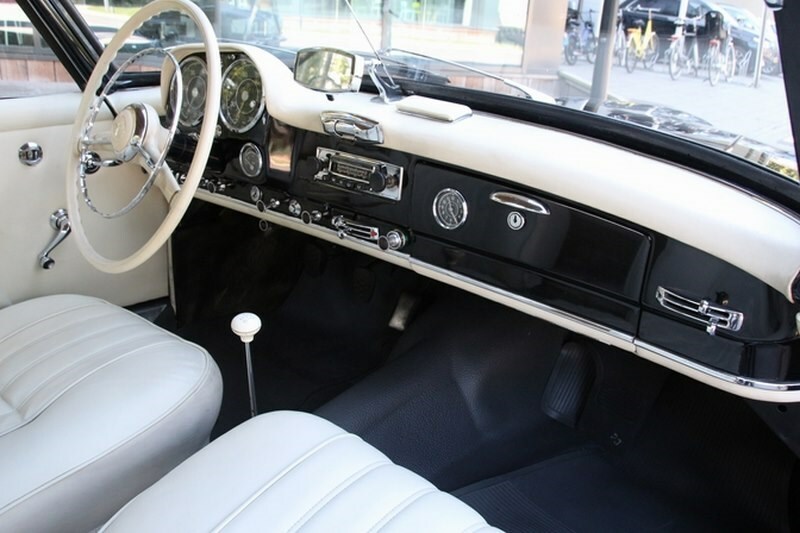 The largely original interior is in a very fine condition, completely undamaged and pristine. The light-colored leather combines beautifully with the black lacquered body. 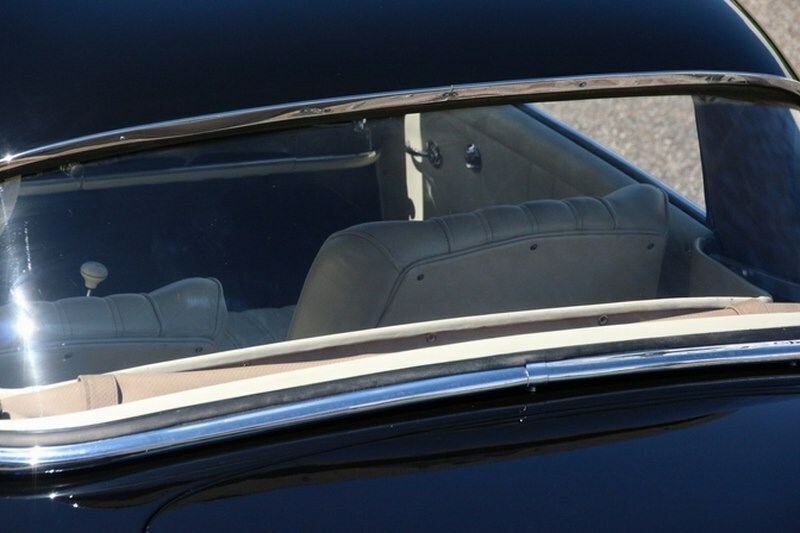 Such a bright interior must be clean and pristine, as is shown so beautifully in this car. 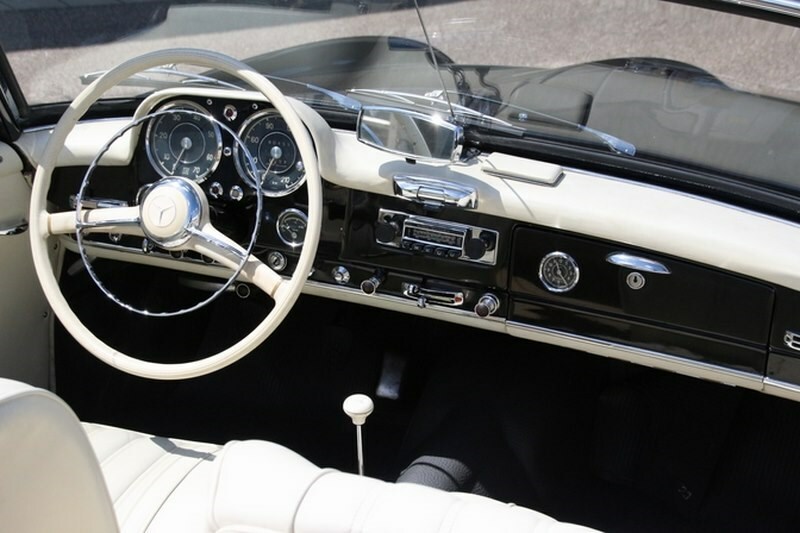 Note, too, the uniquely stylish dashboard, with all the beautiful chromed gauges, clocks and switches functioning properly. 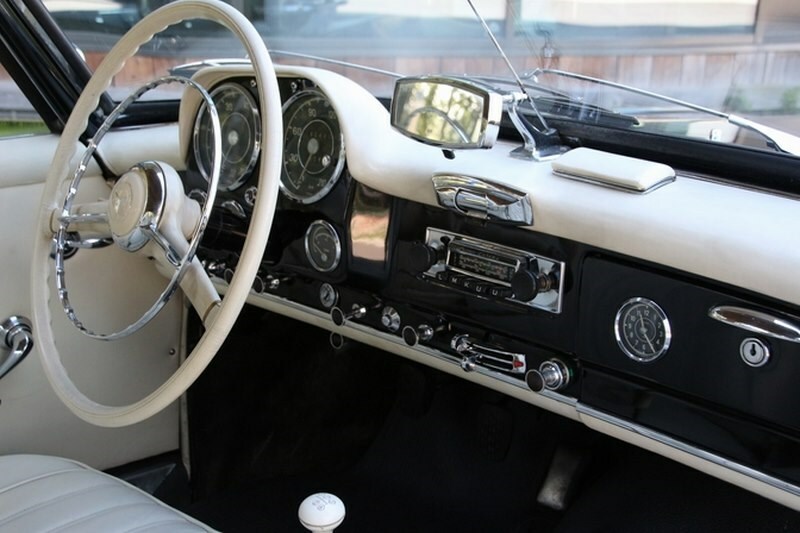 The white steering wheel is original and flawless. The original floor mats are new. Just a glimpse of the spectacular engine compartment reveals how well the technology under the hood of this SL was recently refreshed. Here one also finds many new components, yet the original appearance remains. The original factory plates are present and clearly readable. Also, no rust in the always vulnerable engine compartment. The trunk floor is original and never welded or replaced, and replete with a new rubber mat. 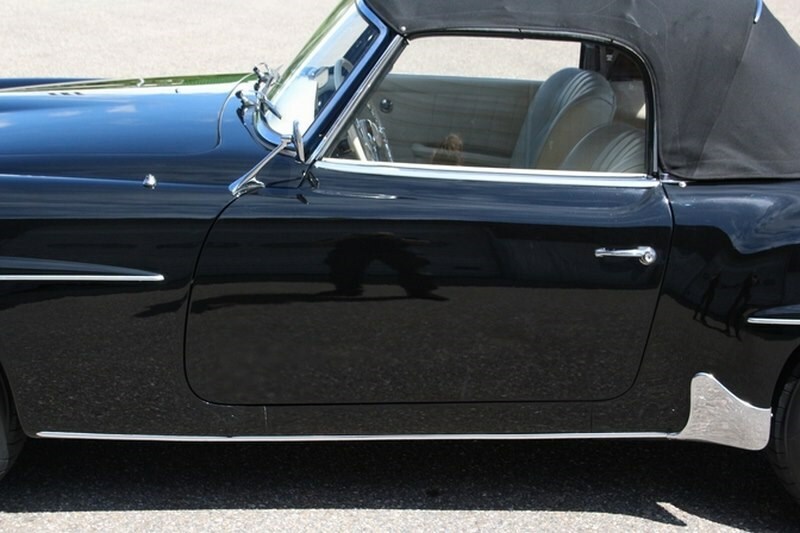 The trunk holds a full-size spare tire and the original jack. 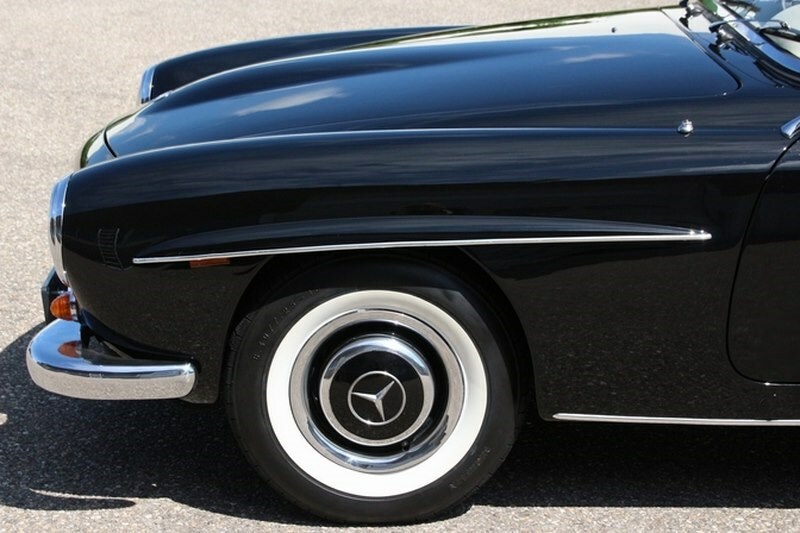 The 13-inch steel wheels come with attractive chrome hubcaps and as good as new Michelin tires. 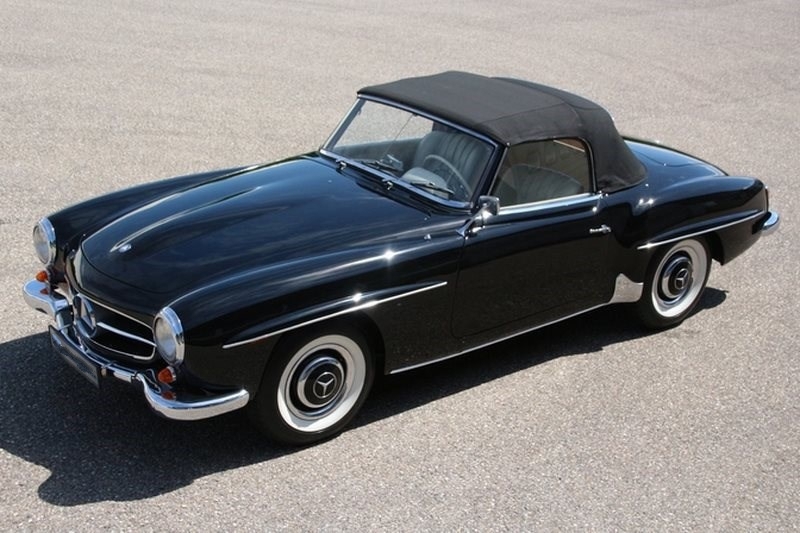 This 190SL was sold new in 1960 to an Italian who was residing in dry, sunny California, USA. In 1992, his son brought the car back to Italy, where he sold it quite quickly to an aficionado with a classic car collection. This car has always been in a dry climate, which is a precondition for such a hard, non-welded body. 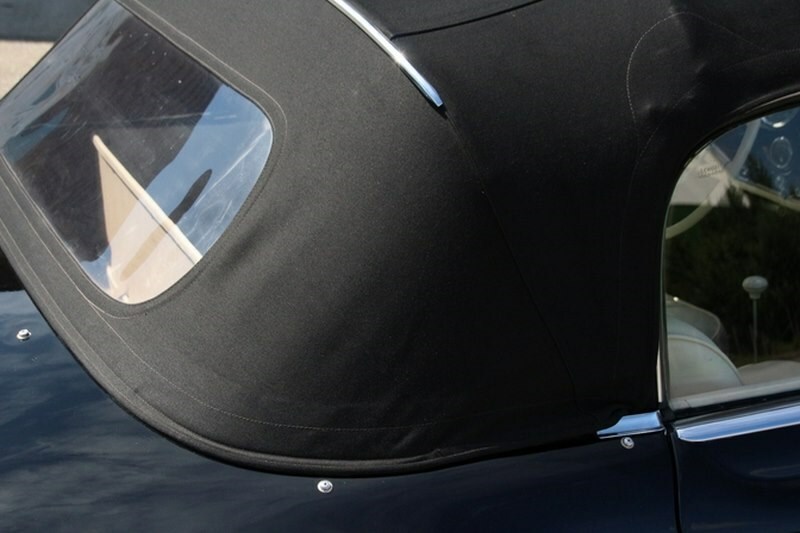 While in this Roman gentleman’s collection, the car was covered with a plastic tarp to preserve its beauty. 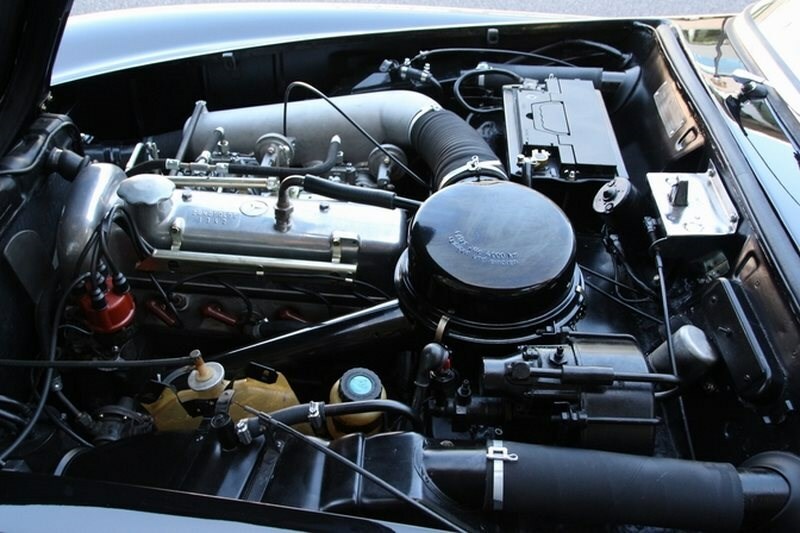 The car underwent major repairs and a substantial ‘overhaul’ of the engine compartment, a rather costly endeavor as detailed in the available invoices. 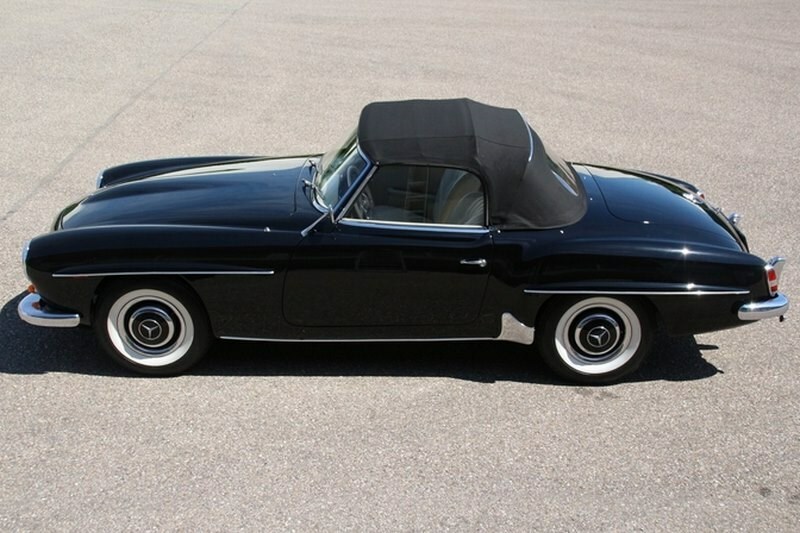 The original owner’s manual dating from 1960 also comes with this beautiful, classic European car.